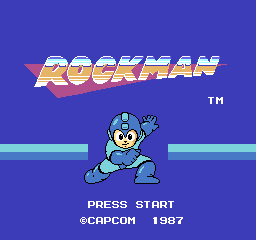 Rockman © 1987 Capcom Company, Limited. 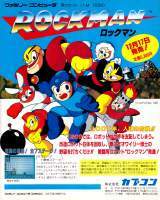 Rockman was released on December 17, 1987 in Japan. Retail price: 5300 Yen. The Elec Man stage music theme was certainly inspired by Journey's "Faithfully" (1983).